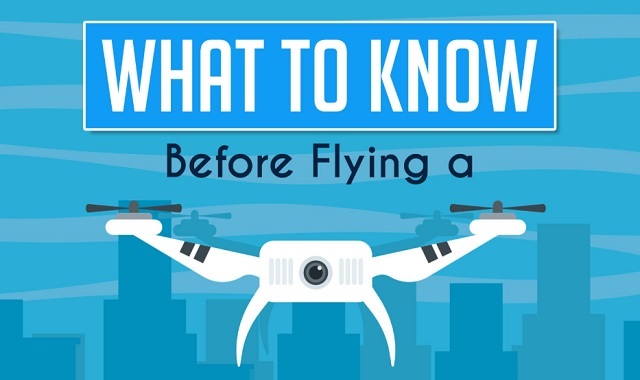 What to Know Before Flying a Drone #infographic ~ Visualistan '+g+"
Flying drones have become popular across the country. Drones can be used for practical reasons such as photography, videograghy, surveillance, etc. or for a recreational hobby. Whether you are using your drone for personal or business reasons, there are some things that you should know before flying.